If you're familiar with OmniServer, you know that OmniServer is frequently used for accessing information from devices that use ‘non-standard’ protocols to communicate such as weight scales, barcode readers, and printers either over serial connections or Ethernet connections. With the advent of touchscreen technology and the increasing availability and familiarity with drag-and-drop functionality across computer systems and applications, we feel it is important to evolve the OmniServer user experience to be more inline with current technologies and user expectations regarding ease-of-use. In this blog post, we will cover a visual protocol builder we've been working on for OmniServer, showing you the key enhancements to the user experience that will make integrating your non-standard devices easier than ever. And you'll be given the chance to request more information and consideration for our new beta program. 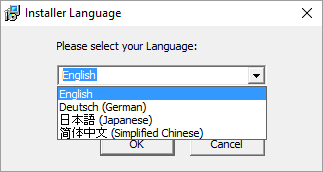 Tech Support Corner: Did You Know about TOP Server Language Support for German, Chinese and Japanese? Our technical support engineers at Software Toolbox work with users like you from around the globe to keep their TOP Server for Wonderware implementations running with the highest performance and reliability possible. Yet, many engineers pride themselves on their ability to self-help, as well. To that end, in a continuance of our "Tech Support Corner" blog series, I'd like to review TOP Server localized language support for German, Japanese and Chinese that is included with TOP Server. For our users whose primary language is not English living in regions speaking one of the supported localized languages, I'll show you how to take advantage of this support to enhance your overall user experience and self-help journey. If you're reading this, you likely have at least one Omron PLC being used in your industrial process and need to integrate data from that process. In this video blog, I'll show you how to get started using our Omron FINS Ethernet driver to connect and gather real-time process data from Omron FINS Etheret PLCs for Wonderware applications. 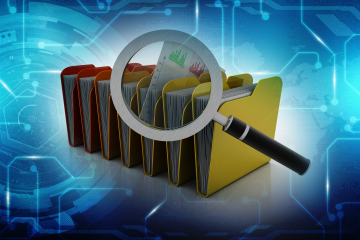 If you're familiar with OmniServer, you likely already know how OmniServer is commonly used to retrieve information from devices that use ‘non-standard’ protocols to communicate such as weight scales, barcode readers, and printers either over serial connections or Ethernet connections. However, with the advent of USB connectivity, many such devices that would have traditionally been a serial/COM device now physically connect to a machine via USB, instead. Continuing our "OmniServer Did You Know?" 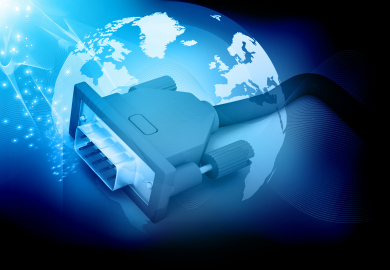 blog series, we will cover how OmniServer can easily connect to USB or serial-to-Ethernet devices that are mapped virtually as Serial/COM devices. The New Year is a time of renewal, new projects, new challenges, and for some of you, new roles, or new people on your teams. In this blog post, we provide a quick reference to resources from the past year that should be helpful to you and your colleagues. If you aren't already subscribed to our blog, we encourage you to . We publish new content about once a week, sometimes more often, and you can control when you are notified about new content. When working with non-standard protocols based on protocol documentation from a device vendor, there will always be some expected amount of testing, trial-and-error and troubleshooting in order to fine tune communications with a device. Continuing our "OmniServer Did You Know?" 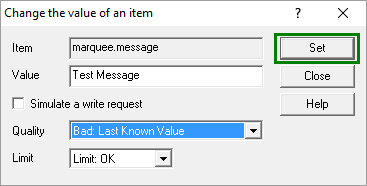 blog series, this blog post focuses on how to use the built-in Item Values window in the OmniServer diagnostic tools and the included OPC Test Client to test communications using OmniServer. With the wide range of devices that use Modbus for their communication protocol, you'll find many different interpretations, terminology and labels with respect to how to access different types of data in those devices. 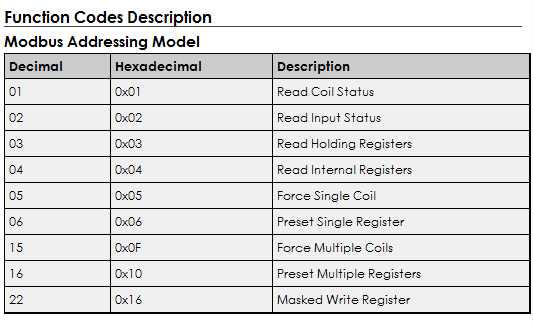 Sometimes a device manual might only refer to the supported Modbus function codes and the range of offsets available for those function codes. In this blog post, I will step through the specifics of Modbus function codes and how they pertain to addressing, and how they affect what addresses to use in TOP Server for Wonderware applications. If you haven't received one of my emails or heard from a colleague about our latest TOP Server release, you may not have heard about the key new features in TOP Server V6.6. In this post, I'm going to go through some of the key features released in V6.6 in more detail, including further security enhancements, a new EUROMAP 63 driver, enhanced CNC machine access, telemetry performance, and how they benefit you as a TOP Server user. With any communication server for collecting process data, there has to be a reliable mechanism built-in for dealing with error responses from the underlying devices. 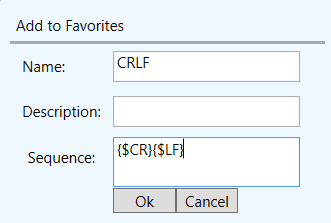 This is true even for OmniServer as a user-configurable communication server. Continuing our "OmniServer Did You Know?" blog series, this blog post focuses on how to use error messages and notification items in an OmniServer protocol to properly handle error responses or conditions received from your non-standard process devices. In the industrial automation industry, more and more companies are looking for progressively better tools to enable their employees to gain insights and improve their business decisions. 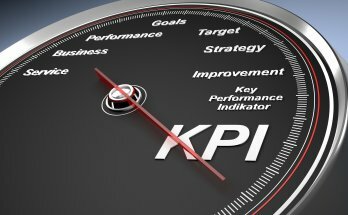 In this blog post, we discuss how KPIs and how they’re generated can empower your employees to make smart business decisions to improve your company’s performance results.